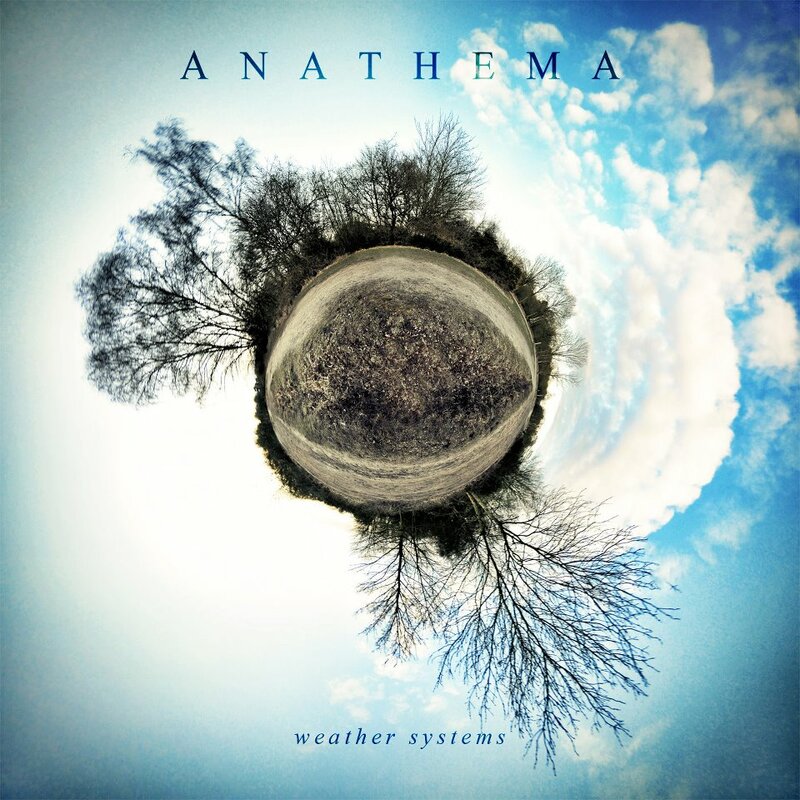 Anathema have confirmed the name of their new album as Weather Systems and released the artwork. The album is slated for an April 16th release via Kscope. The album will feature two guest vocal performances from Norwegian singer/songwriter Petter Carlsen. No other details are confirmed yet.